Equinix has announced the expansion of its JK1 data center in Indonesia, which was built in partnership with DCI Indonesia and opened in May 2013. The second phase of development will see the adding of 400 cabinets to the data center, doubling its available capacity to a total of 800 cabinets. 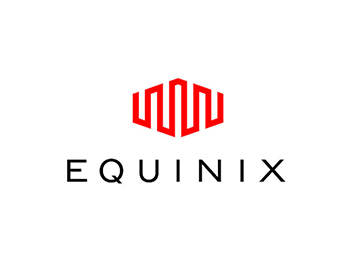 According to a statement from Equinix the expansion is scheduled to be completed by end of February to meet market demand from cloud and financial sectors. Located at Cibitung Industrial Estate, which has its own power generating plant, JK1 is just 40km from the Jakarta central business district. Unstable power supply is a challenge that data center operators face in Indonesia, as we noted previously. 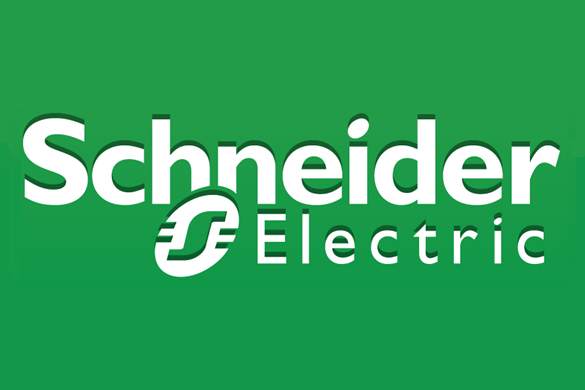 This means that access to a private, reliable source of power is an important differentiator. In building JK1, Equinix also used the opportunity to build the first Tier IV data center in Southeast Asia, which DCI Indonesia claims has a history of zero downtime since it was launched. Equinix also announced that it is partnering with Indonesian Internet Service Provider Association (APJII) to provide more options for direct peering connection to the Indonesian Internet Exchange (IIX). The interconnection to other network providers on the IIX is expected to offer greater connectivity to customers, according to Clement Goh, managing director, Equinix South Asia. 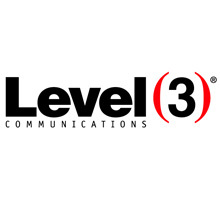 Equinix in its press release noted that JK1 is currently home to a range of customers including those from the cloud and IT services, with a “high concentration” of financial services companies. The effects of Government Regulation No. 82, which prohibits financial data from being kept outside the country without prior approval, has seen financial institutions scrambling to bring their data centers back into Indonesia. It would seem that Equinix with its partner DCI Indonesia is poised to take advantage of this spike in demand.